Total Hygiene Solutions provide robust reliable products, sourced at a competitive price, to ensure our fully-trained and uniformed service staff can leave you totally at ease, in the knowledge your washroom services are constantly, and efficiently being attended to. Total Hygiene Solutions support the Leeds and Bradford Areas and supply and maintain Feminine Hygiene Units, Air Freshener, Dust Mats a selection Hand Dryers and Soap Dispensers. 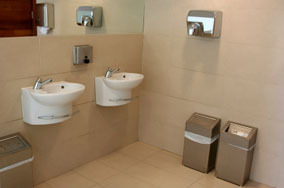 Click for more details from the: Leeds washroom services Provider. Concentrating on the Leeds Washroom Services sector Total Hygiene Solutions are always available to quote and send you details of our fantastic prices. One of the key factors to our becoming one of the fastest growing independent Yorkshire Washroom Service providers is that we dont have 'long service agreement tie in's'. Our washroom services agreements do not run longer than 12 months unless specified by the client. We also have a 'Service Folder' which is left on site to record all service visits. 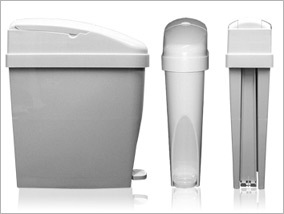 Total Hygene Solutions supply affordable, high quality Sanitary Services. 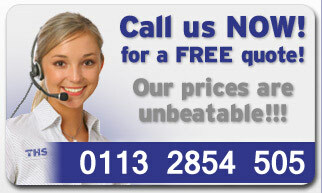 Call us now for more details of how we can help your business.